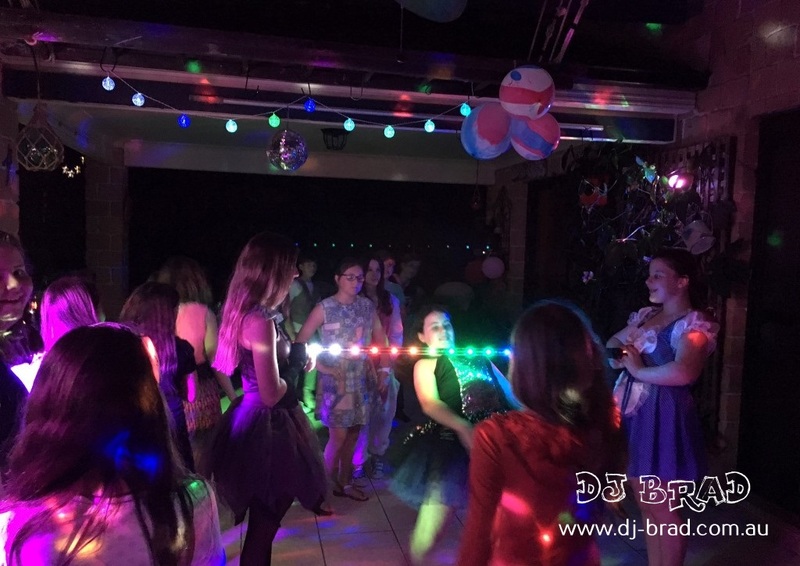 We were contacted by Dylan’s mum who was looking at having some DJ entertainment for her daughter’s 11th Birthday Party, and we happy to help be part of it! She really wanted us to have the music to be what is charting now, and the activities to be about dancing (ie ‘dance-offs’). Which is what we are all about – so we made sure that when we came out we had plenty of activities to get involved with the kids. I mean let’s face it, a 11th birthday party has to be cool right? We like to think we are pretty hip. 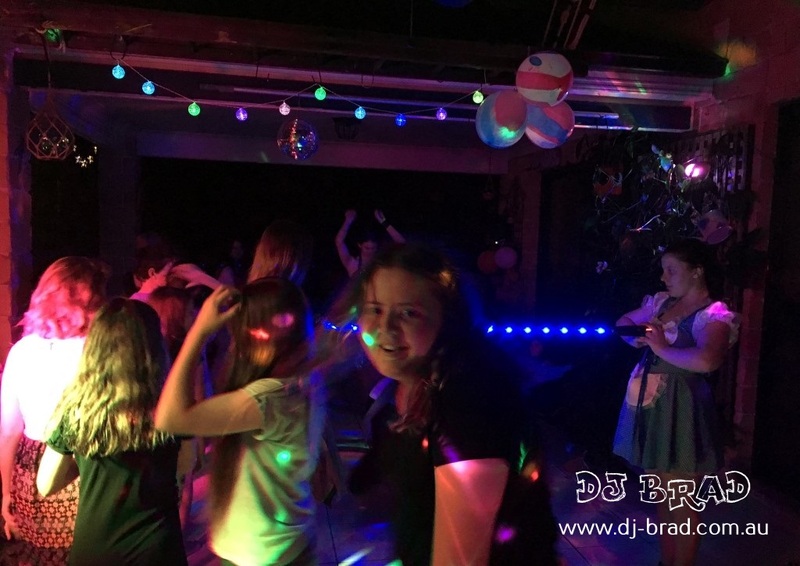 Dylan’s 11th Birthday turned her back yard into a private nightclub for all of the guests! DJ NICK and the kids rocked the night away and literally danced until they dropped (not even kidding!). Dylan ran some singing competitions and we held dance offs and played amazing light-up limbo! This party is definitely memorable for DJ NICK, the kids energy, enthusiasm and excitement was infectious!